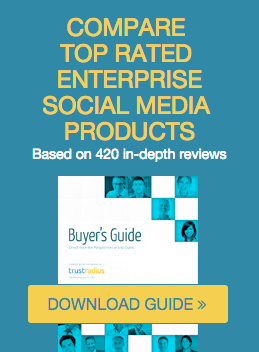 Every month, we publish hundreds of business software reviews. Some are longer than others. Our average is around 500 words. Irrespective of length, all are structured and provide insights from users with deep practical knowledge. We continue to be impressed by the quality of insights provided. What makes a great business software review? Includes detailed insights about how reviewers are using the tool in the context of their work. Knowing that a tool is great is helpful, but truly understanding how well a tool can or cannot support specific use cases is most useful to help our readers evaluations. Avoids jargon and uses clear language to describe what works well and what doesn't work well. Uses concrete examples which can be easily understood. Provides practical advice for buyers as they navigate the selection process, implement, and tips or tricks that can make a big difference in daily use of the product. 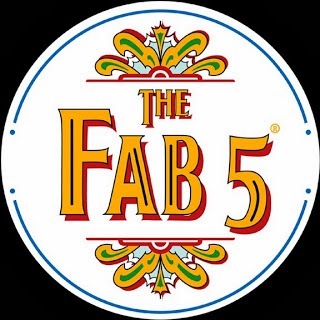 Check out our these "Fab 5" reviews published in October. All epitomize the characteristics of great reviews. I love to be included in any post that contains the word "Fab". Thanks.